Like the popular, and more expensive, tenderloin, this is a little used muscle so it is naturally very tender. 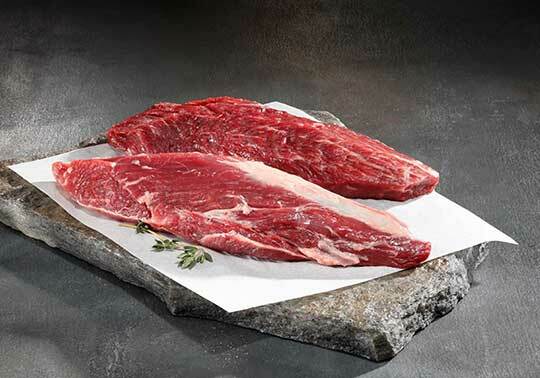 American Wagyu Teres Major. Like the popular, and more expensive, tenderloin, this is a little used muscle so it is naturally very tender.